Ground Training is the term used to describe that part of training that you do – well – on the ground. It refers to the knowledge study that you will do as part your overall training. In order to gain a new certificate (license) and in addition to flight training, you will need to study for and then pass a knowledge test. If you are training for a Private Pilot certificate, you will need to sit the Private Pilot knowledge test, whereas if you are training for your Commercial certificate, you will need to sit the Commercial Pilot knowledge test – and so on. People often ask if this is “hard”. 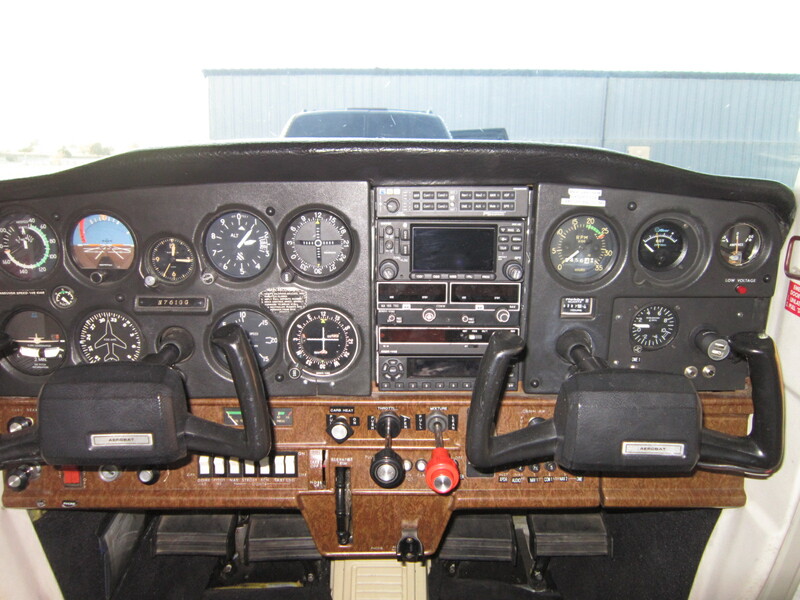 Well – attaining new knowledge is always hard to start with, but anything to do with flying is fun – and the knowledge you gain will be essential for getting the most out of your flying lessons – the more you learn on the ground, the more you can apply to your flight lessons, and the quicker you progress. The aviation knowledge required for any level of license takes time and dedication, but at Chocks Away Aviation, we pride ourselves on offering exceptional ground training. 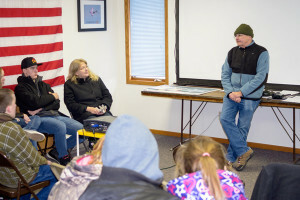 With his background as a University Professor, Steve has spent many years preparing and honing classroom-style ground school material at various levels. We are also different from the majority of flight schools in that we emphasize ground study as a vital part of overall training – and we have the background and experience to provide an exemplary training experience. So – how do you start with ground training? Alternatively – or perhaps in combination – you may decide to attend a more formal “classroom” style of education. Chocks Away Aviation (CAA) holds a formal Ground School once or twice a year – the next class will start on 8th November 2016. Classes are Tuesday and Thursday evenings from 6:00pm to 8:30pm at the Hebron Airport Administration Building. Watch this page for more information as we get closer to the start of the next class. When: Tuesday and Thursday evenings from 6:00pm to 8:30pm at the Hebron Airport Terminal Building, for approx 10 weeks.